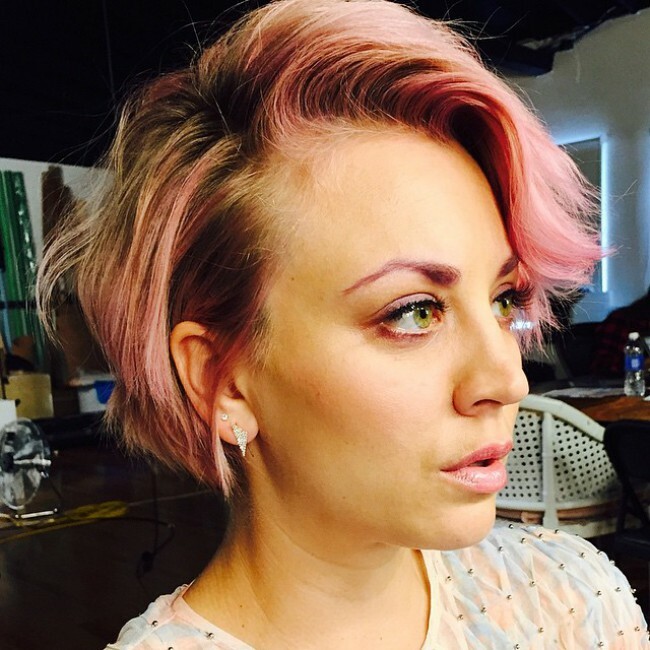 After debuting a newly dyed pink hairstyle last month, ‘Big Bang Theory’ star Kaley Cuoco pushed it even further by unveiling pink eyebrows. 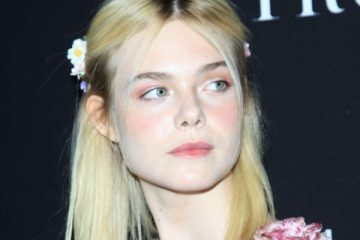 The pink brows appeared to be for an upcoming shoot with hair site Mane Addicts. 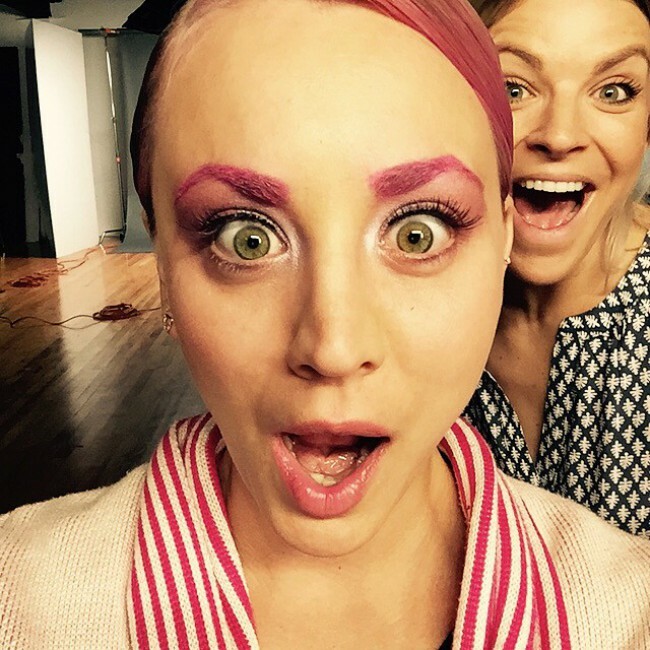 “#PinkEverything” Kaley captioned one of the images with.